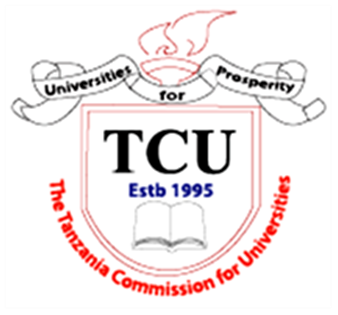 Home / NEWS / PUBLIC NOTICE FROM TANZANIA COMMISSION FOR UNIVERSITIES (TCU) YOU MUST READ TODAY. PUBLIC NOTICE FROM TANZANIA COMMISSION FOR UNIVERSITIES (TCU) YOU MUST READ TODAY. Tanzania Commission for Universities (TCU) ha published important announcement, read it once you click the following link.